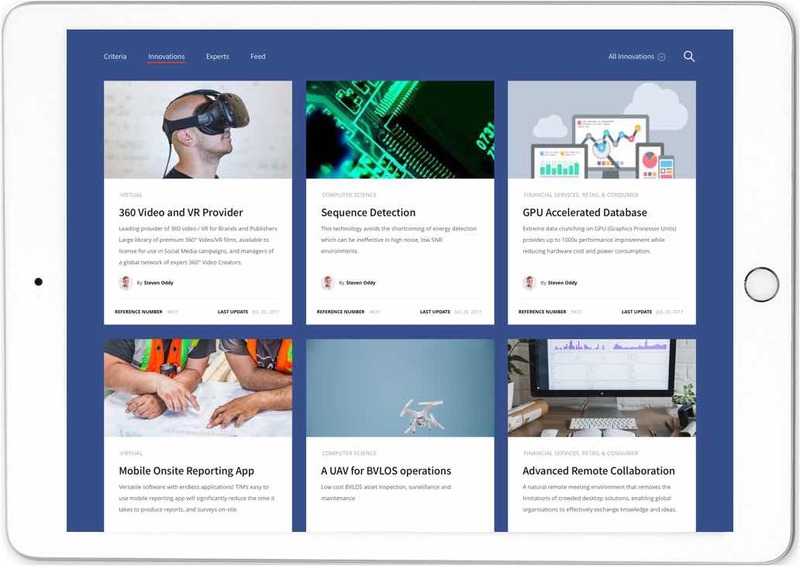 LEO connects you to innovation faster, easier and at lower cost! Successfully connecting with innovation can put your organisation way ahead of the curve. But to steal a march on your competitors, you need to ‘do’ innovation more rapidly, more intuitively, and at much lower cost. That’s why you need LEO. Custom-built Innovation Networks in the world’s only Global Innovation Marketplace! LEO has turned the costly drudgery of searching for innovation on its head. We have created the world’s only Global Innovation Marketplace – a socially enabled online platform that creates a ‘magnet’ between you and thousands of qualified innovations. No more searching for innovation – instead, relevant thinking, concepts, experts, prototypes and solutions find you and automatically update you, through the Innovation Networks we build and curate for you. With LEO’s Innovation Networks, you’ll catch great ideas wherever they come from, and never miss a game-changer again! What difference does an Innovation Network make? 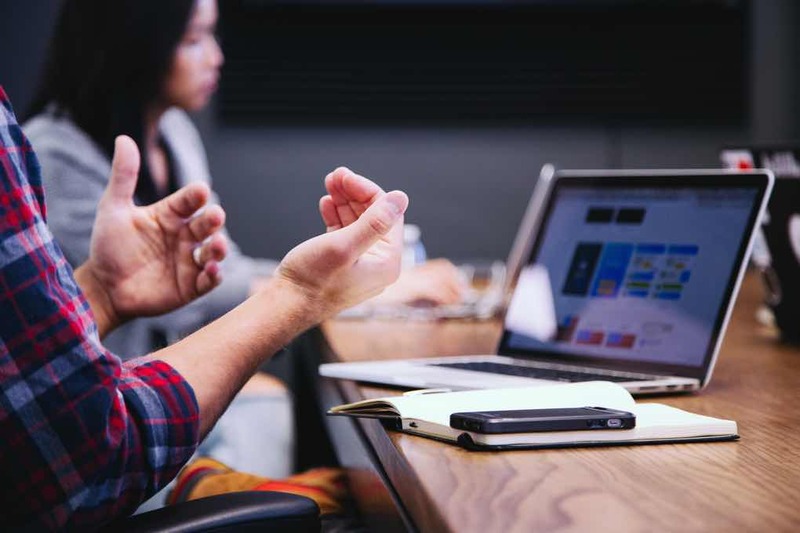 By working with you to structure and curate your Innovation Networks, we cut out the ‘noise’ and connect you to relevant innovations far more efficiently. This can reduce your innovation search costs by up to 90%. Define your vetting criteria and questions, using weighting defined by drop-down menus, tick boxes and free text. These questions will rank the relevance of each innovation to your needs. View your league table of the applications received, in order of relevance; ‘drill down’ into more detail, contact the innovators, and choose to progress, hold, or reject. Download a review document of the most relevant innovations in PDF form, that you can easily distribute and share internally. 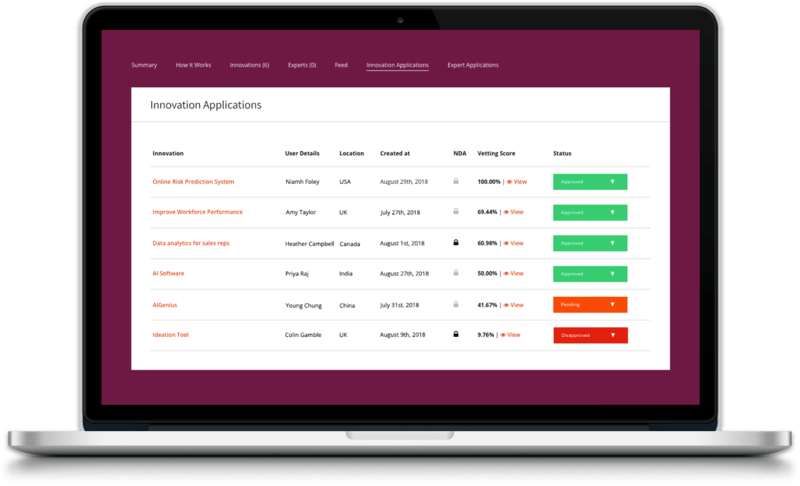 Receive automated notifications when an applicant’s innovation is updated – so you’ll never miss a potentially game changing development. Customise your privacy settings to enable you to control who can see and interact with your Network. Who uses LEO’s Innovation Networks? We run Innovation Networks for FTSE100 and Fortune 1000 corporations, Universities, and many other organisations, across the world. They’re all connecting to innovation faster, easier and at lower cost. Why not you? Looking to become an expert?